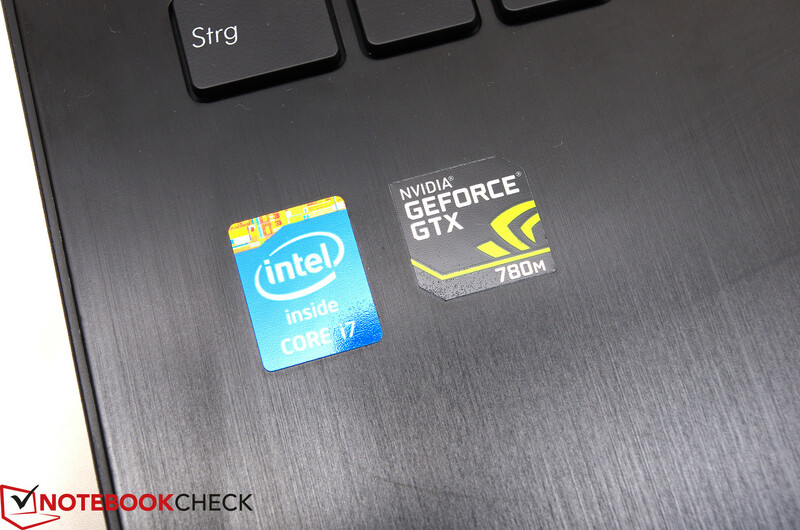 After the Asus G750JW got an excellent rating of 88%, we now have a closer look at the considerably more expensive sibling. 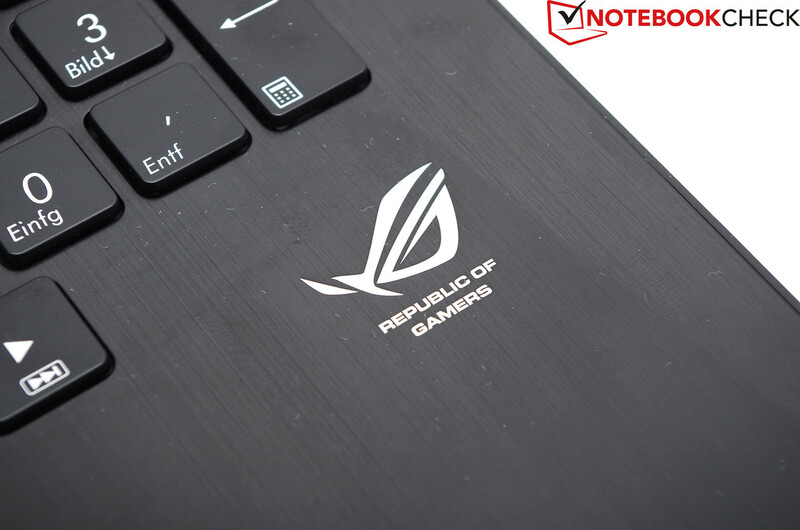 Asus does not replace the Intel Core i7-4700HQ for the G750JH; the ROG version (short for Republic of Gamers) still has four processor cores with a nominal clock of 2.4 GHz that can be overclocked up to 3.4 GHz via Turbo Boost. 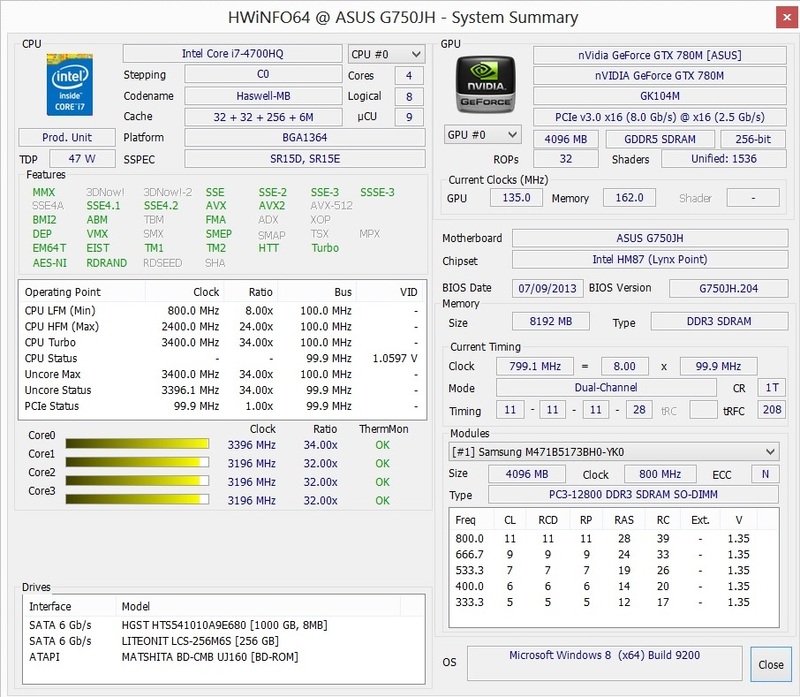 Instead of 12 GB memory Asus only integrates 8 GB into the G750JH but improves the performance of more important components. In addition to the 1,000 GB hard drive we get a 256 GB SSD from LiteOn. 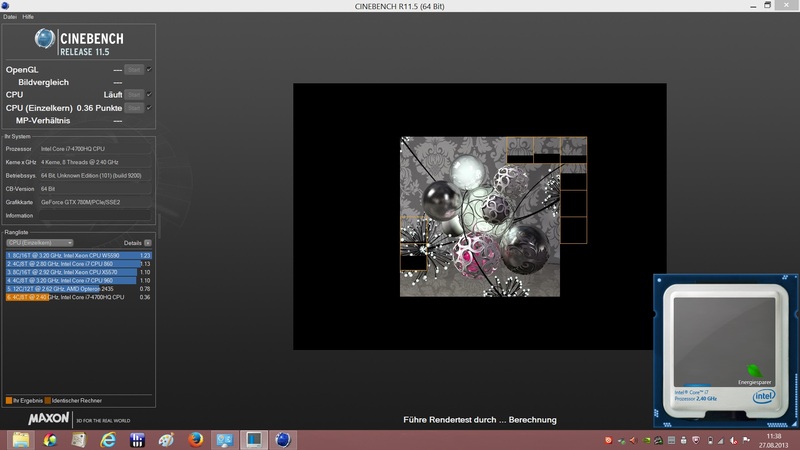 The operating system (Windows 8 64-bit) is already preinstalled on the fast drive. A GeForce GTX 780M provides high gaming performance for the G750JH. This is the fastest single chip GPU at the time of writing. Asus also waives the DVD burner and integrates a Blu-ray combo drive that can burn DVDs and read Blu-rays. The retail price for this configuration is currently at around 2,000 Euros (~$2701). The cases of the G750JW and the G750JH are identical except for the construction of the bottom cover. Nothing changed in regard to the material since both devices are from the same series. Unfortunately, this does also include the problems with the build quality; we can once again see a slightly protruding hinge, this time at the right side. A closer look shows that the materials are high-quality and well-made. The opening angle is limited. 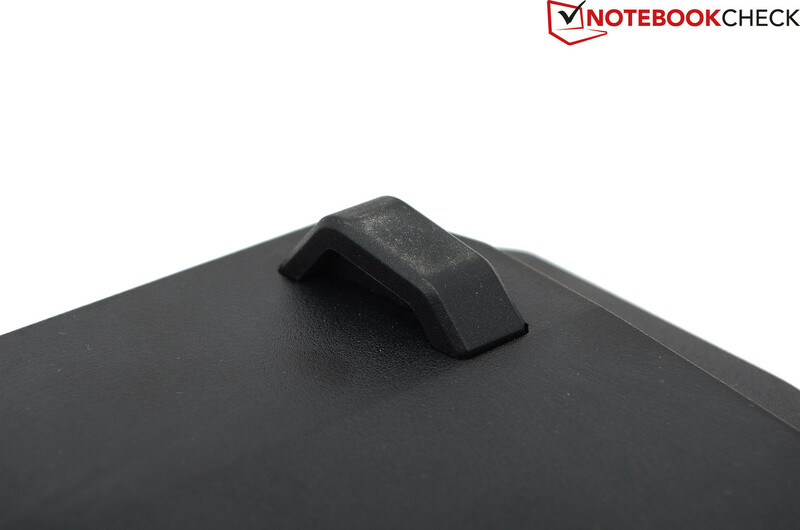 The display cover is matte and rubberized. 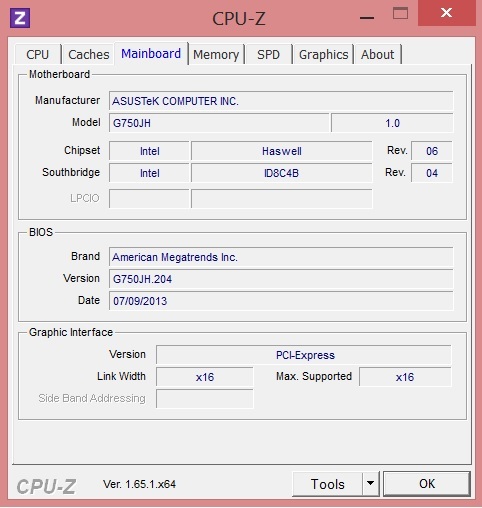 The Asus G750JH has the same port layout as the G750JW. The only difference is the Blu-ray combo drive from Matshita (BD-CMB UJ160) instead of the DVD burner. 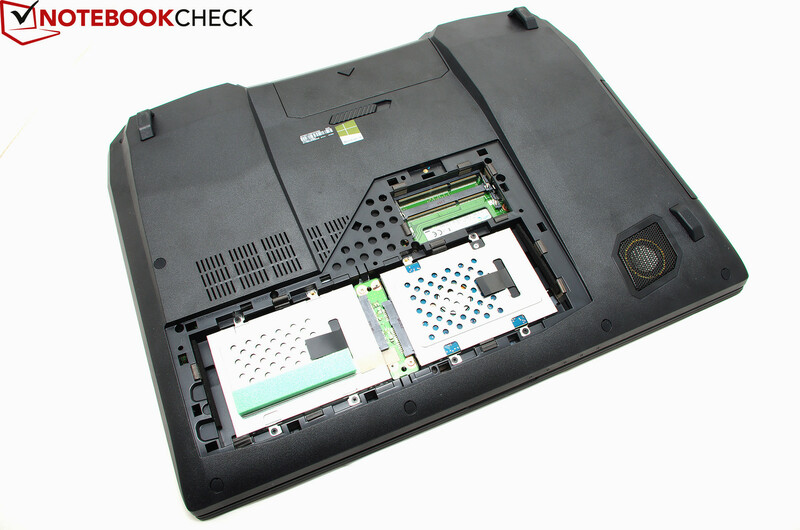 The communication modules, software, maintainability and warranty are identical to the Asus G750JW. The keyboard and the touchpad are also identical to the G750JW. 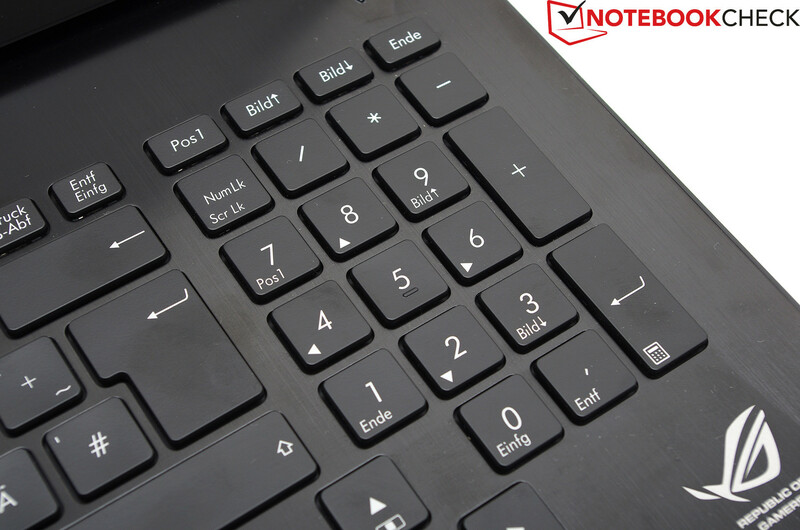 The numeric keypad is separated from the keyboard and is easy to reach. Large keyboard with convenient pressure point and background illumination. We already know the matte Full HD display from the inexpensive sibling, but the results differ because we use a different measurement device. 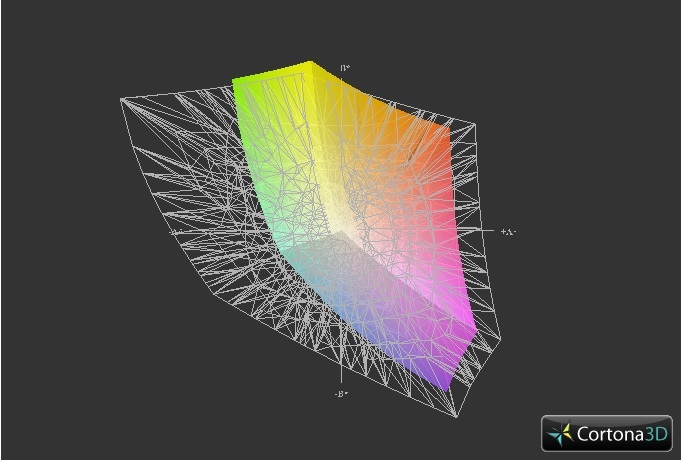 The brightness of 333 cd/m² in the center is slightly lower than the 368 cd/m² of the G750JW. 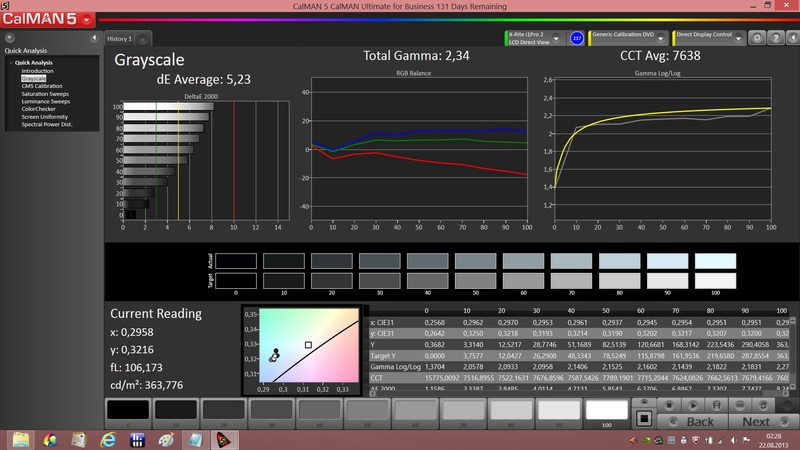 However, the Chi Mei N173HGE of the G750JH has a better brightness distribution of 87% in return (79% @ G750JW). 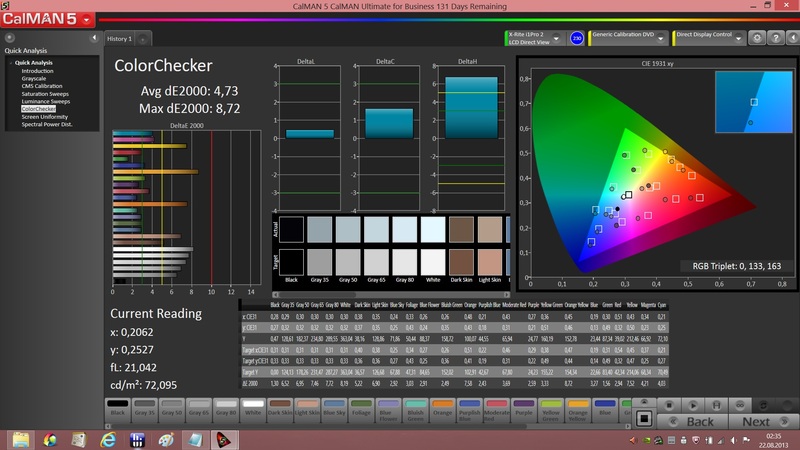 The black value is also better with 0.38 instead of 0.77 cd/m², but we determine the biggest difference in the contrast ratio. We only measured 478:1 for the G750JW, but we determine a very good 876:1 for the G750JH. The available color reproduction is within measurement tolerances and is on a level with the G750JW with 82% (sRGB) and 57% (AdobeRGB) respectively. 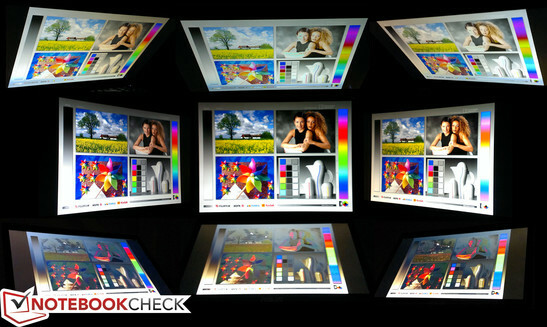 Although it is not really possible because of the high weight, you can even see the display content outdoors under direct sunlight. The situation is even better with indirect light and you should have no problems playing a game or watching a movie. You can see colored stripes in very dark games. The viewing angle stability is decent for a TN panel; you can see color deviations with vertical angles, especially from below. 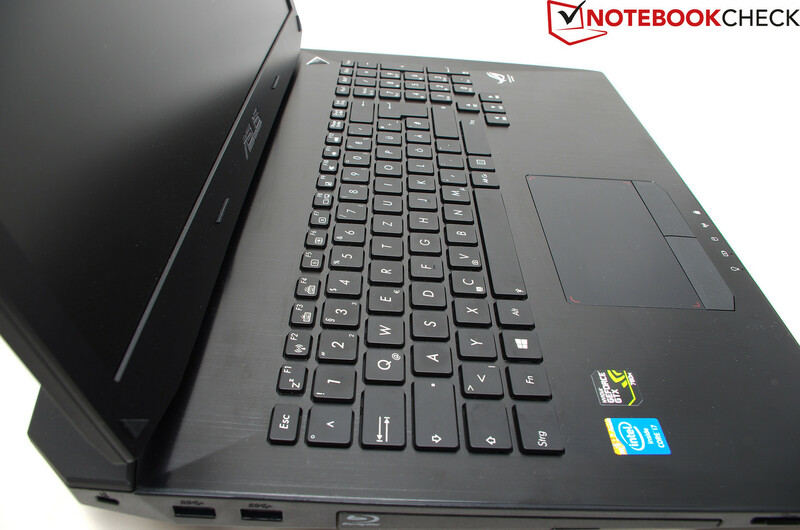 We called the Intel Core i7-4700HQ a high-end processor in our review of the G750JW and that also applies for the G750JH. This processor is based on the Haswell architecture, Intel’s fourth Core i-generation. 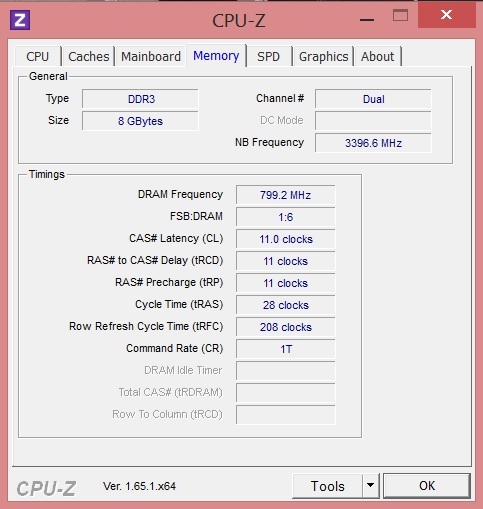 It has four cores with a nominal clock of 2.4 GHz. 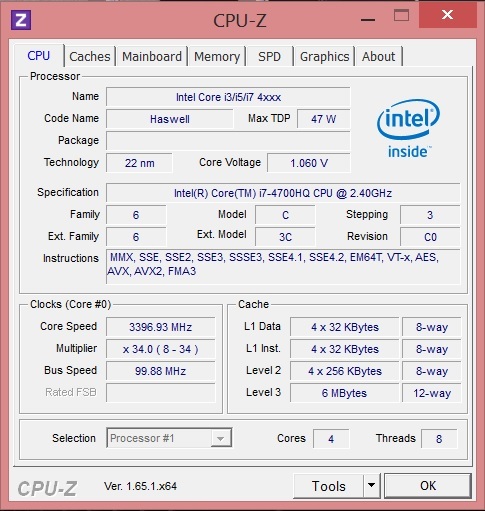 If you stress all four cores simultaneously it can reach a Turbo clock of up to 3.2 GHz and up to 3.3 GHz if you only use two cores. This value is lowered to 800 MHz in energy-saving mode. 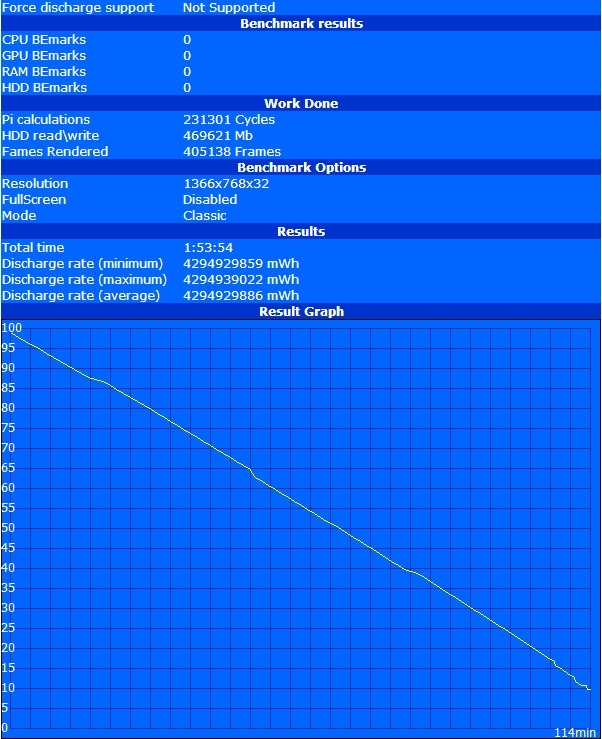 It is somewhat disappointing that the Turbo Boost does not work on battery power so a lot of performance is lost. A big performance advantage compared to the G750JW is the GeForce GTX 780M GPU, a high-end graphics card and currently the fastest mobile single-chip GPU. 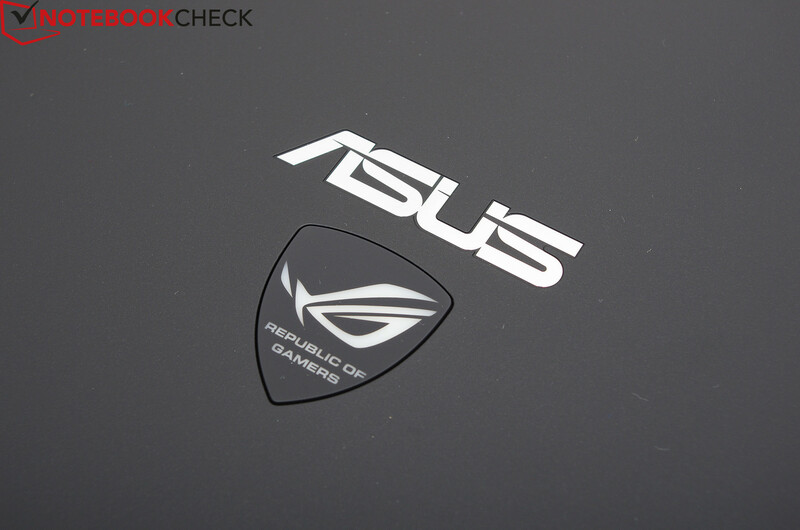 But that is not the only performance improvement for the ROG notebook; Asus also integrates an SSD from LiteOn. The result is a very fast and responsive system. Another difference is the memory equipment. While the G750JW was equipped with three 4 GB modules, the manufacturer only includes two 4 GB modules clocked at 1,600 MHz in the G750JH. 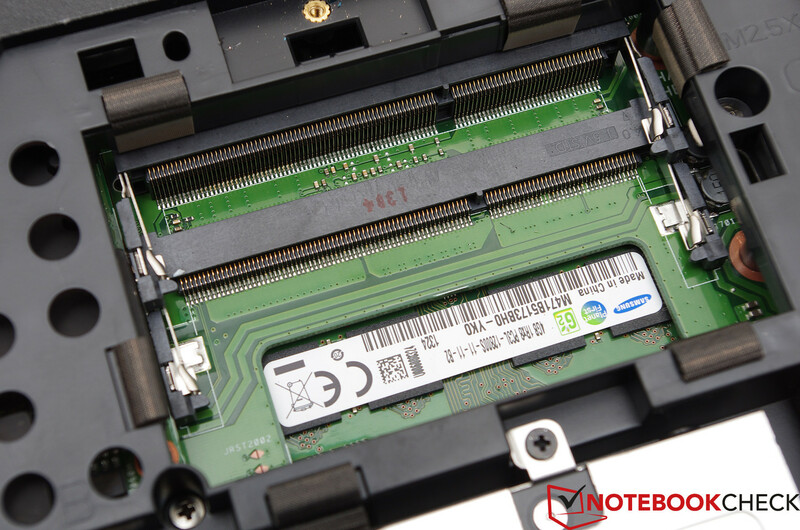 The DDR3 memory is provided by Samsung and occupies 50% of the internal memory slots. You can easily upgrade the 8 GB memory to 16 GB or even 32 GB with two free memory slots via the maintenance cover. 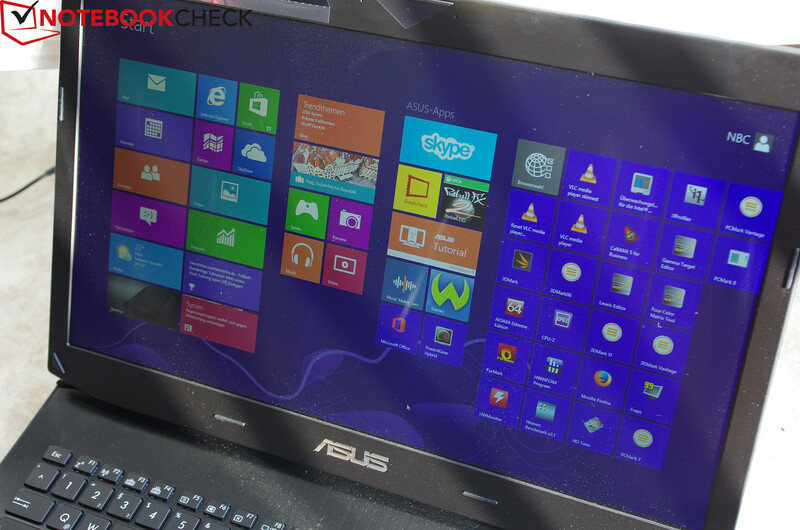 We had no problems with the performance of the quad-core processor in the Asus G750JH. We could not determine any issues with thermal throttling during our application benchmarks Cinebench R11.5 and R10 and the CPU was able to maintain a clock between 3.2 and 3.4 GHz. 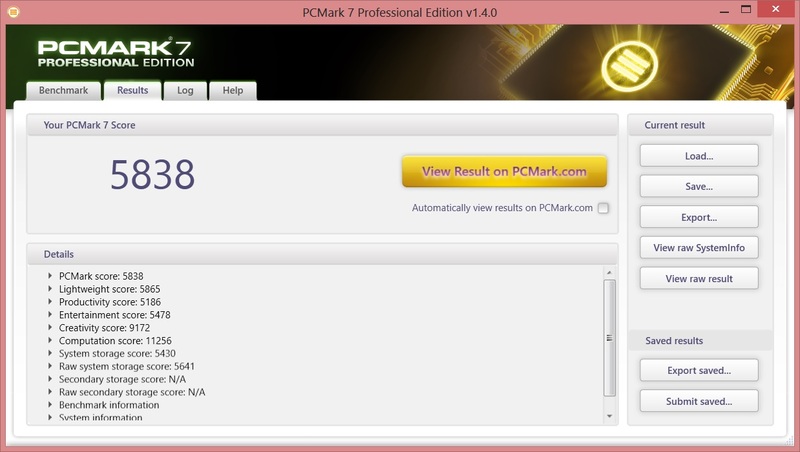 The similarly clocked Ivy Bridge predecessor Core i7-3630QM is 7% behind (6.46 points @ DevilTech HellMachine). 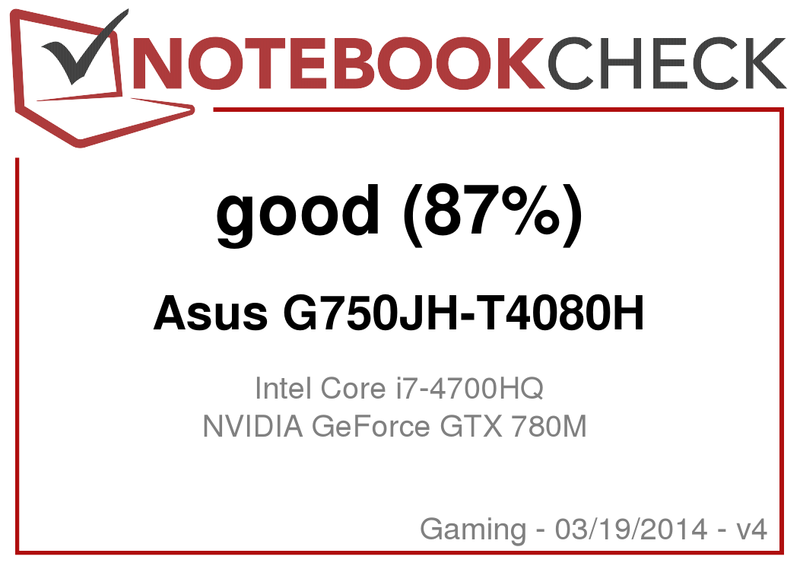 The Asus G750JH is at the top of our charts with a PCMark 7 score of 5,838 points. Only systems with a faster SSD manage a few percent more; the One K56-3N2 with a 500 GB Samsung 840 has an advantage of around 2% (5,935 points). The performance advantage of the G750JH over the G750JW is significant since it is only equipped with a conventional hard drive. 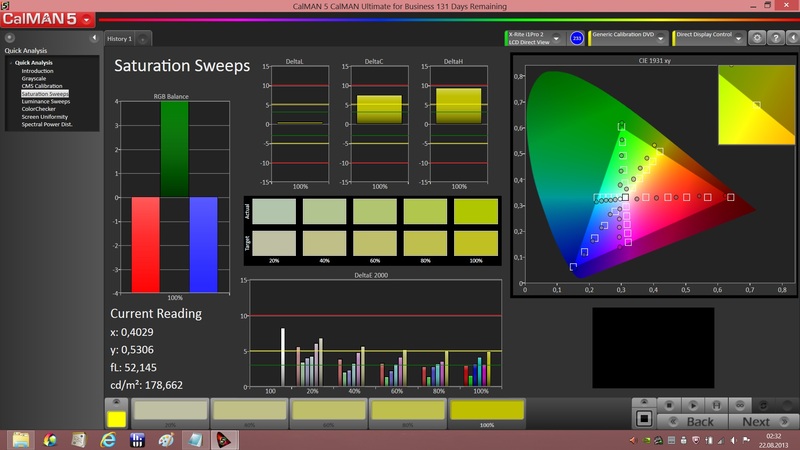 Windows 8 shows a similar result when we have a look at the Experience Index. 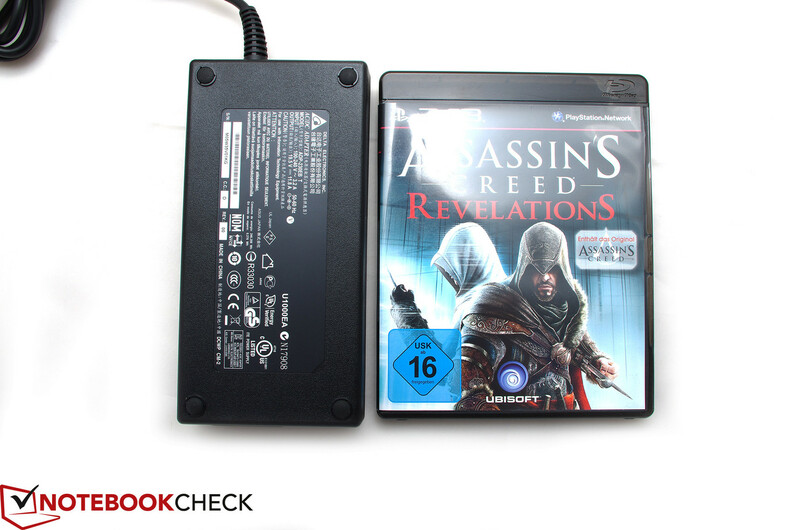 The SSD in the G750JH gets a rating of 7.9 points while the G750JW only gets 5.9 points. These scores only assess the objective performance, but the subjective impression of the G750JH is also very fast. The storage solution consists of two different hard drives. A 1,000 GB HGST HTS541010A9E680 hard drive takes care of large data collections. It is a 2.5-inch hard drive from the Travelstar 5K1000-series. The mechanical storage works with 5,400 rpm and has an access time of around 12 milliseconds. LiteOn provides the second drive with the designation LCS-256M6S. The SSD can especially convince us with high transfer rates during writing that are superior to many comparable drives. 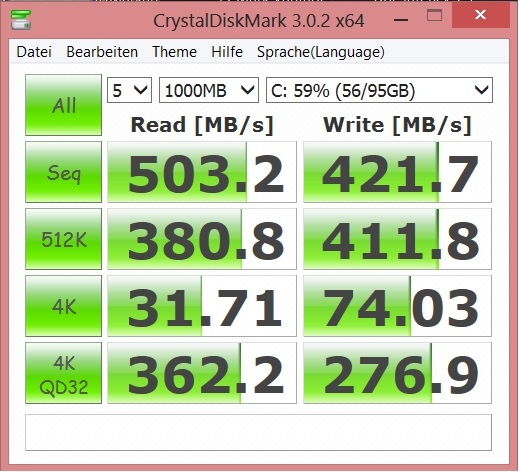 The results are 22% higher than the 500 GB Samsung SSD 840 in the One K73-3S, for instance. Samsung's drive "only" manages 340 MB/s while the LiteOn reaches an excellent 415 MB/s. Gaming enthusiasts really need powerful hardware and the Asus G750JH delivers with the GeForce GTX 780M, which is currently the best mobile GPU from Nvidia. The DirectX-11 GPU is based on the same architecture as its predecessor GeForce GTX 680M, but has a higher clock (823 vs. 720 MHz core clock) that can even be increased via GPU-Boost. 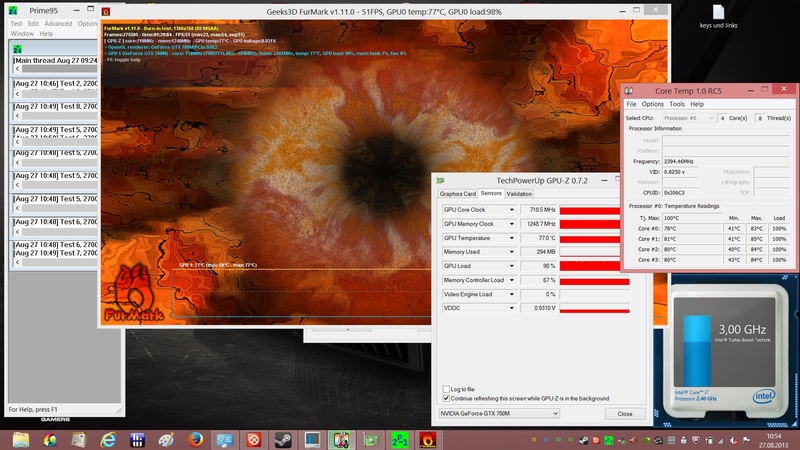 Despite the identical GK104 chip, the GTX 780M has 1,536 Cuda cores instead of 1,344. 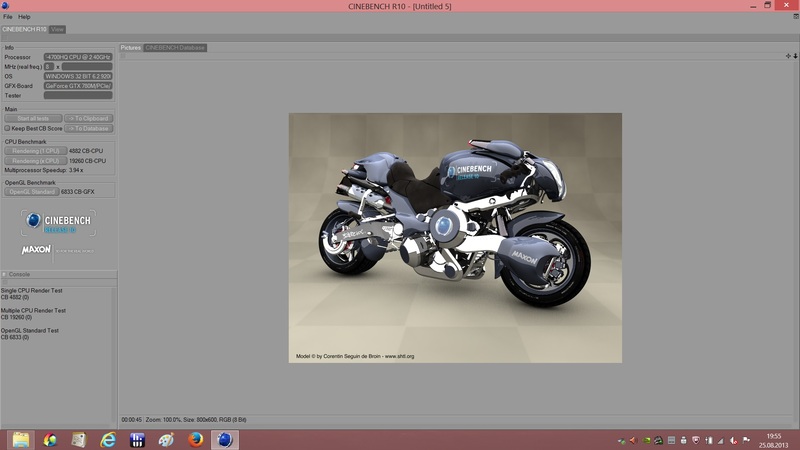 We were a bit disappointed that the G750JH does not support switchable graphics; Nvidia's Optimus technology is not integrated. 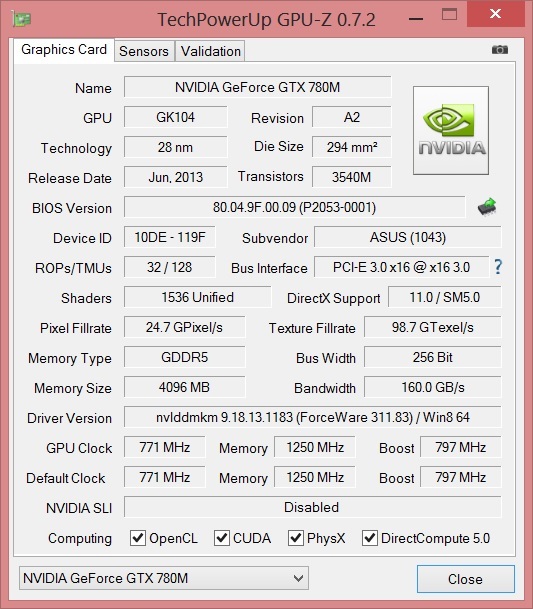 The GeForce GTX 780M is still the best single chip GPU and has no problems with most of the current titles. The performance is usually sufficient for smooth gaming at maximum details. We already liked the GeForce GTX 770M in the G750JX but the G750JH offers even more performance. We only tested very demanding settings to stress the high-end GPU. We determined an average frame rate of 22.8 in Company of Heroes 2 with Ultra settings, which is the second best result in our database for gaming notebooks. 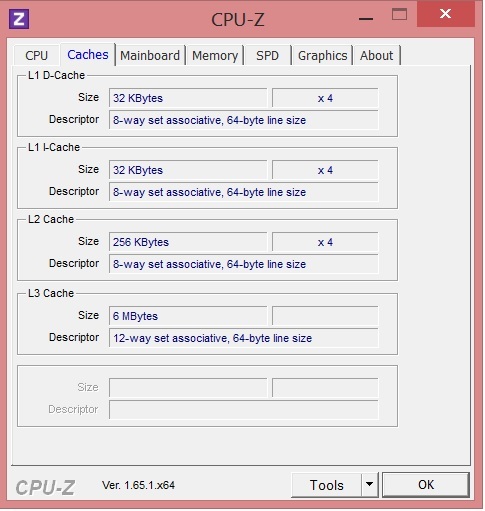 Only the One K73-3N has a slight advantage of 2% (23.3 fps @ GTX 780M). Even the very demanding Metro: Last Light is not really a problem for the combination of Intel Core i7-4700HQ and GeForce GTX 780M. The G750JH manages 34.9 frames per second on average in the integrated benchmark, which is on a par with the MSI GT70H-80M4811B. Only the One K73-3S that uses an Intel Core i7-4800MQ and a Crossfire combination of two AMD Radeon HD 8970M GPUs has a significant advantage. The dual GPU system is around 50% faster than the G750JH with 53 frames per second. Our third and last gaming benchmark is the latest version of Tomb Raider. Similar to the other games, the 17-inch device does not disappoint in the action hit from Square Enix. 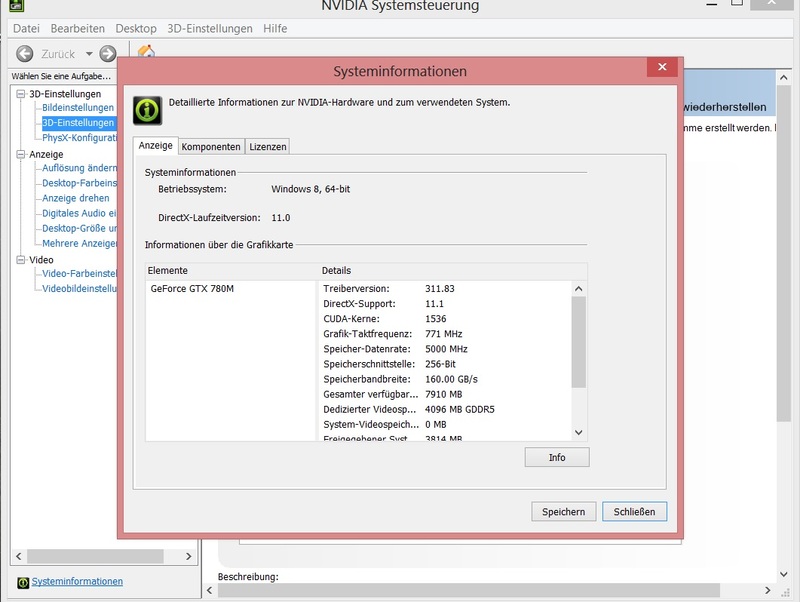 64.4 frames per second is on a level with other GTX 780M competitors (for example the Schenker XMG P703 or the One K56-3N2). 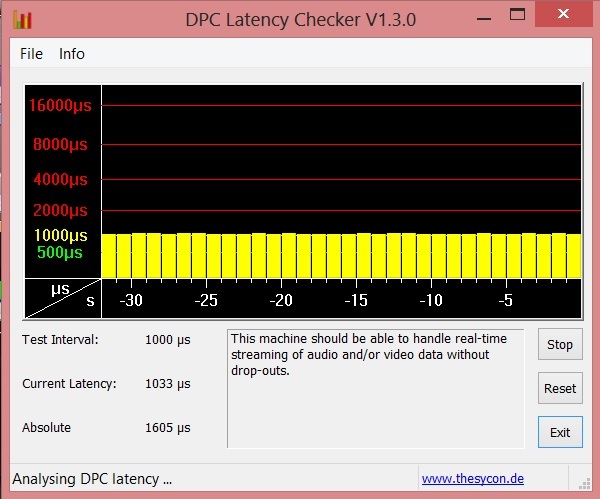 Similar to Metro: Last Light, only the One K73-3S can once again manage a clear lead; 126 fps is 100% faster. The bulky case does improve the noise development. 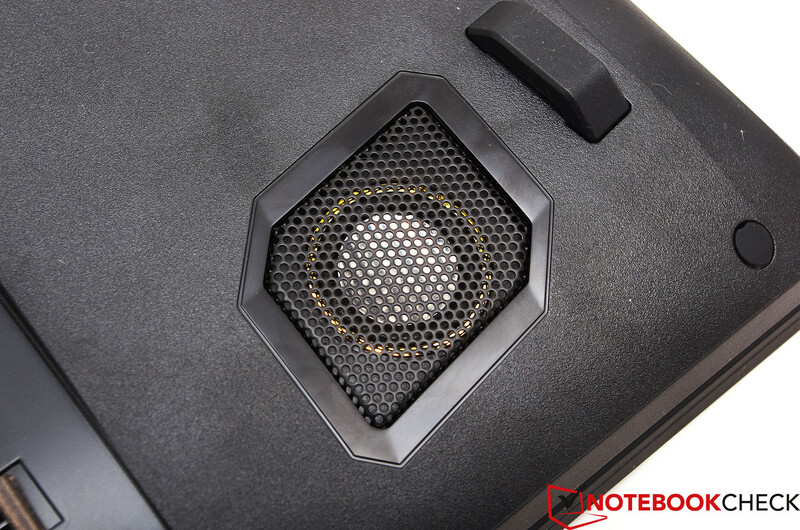 Thanks to the large capacity Asus was able to integrate an excellent cooling solution that is barely audible. We only measured 32 dB(A) on average during idle and the fan is even completely deactivated after longer idle periods, which then results in a silent notebook. The G750JH is cooled passively in this case until the fan has to dissipate the resulting heat. Even the maximum idle noise is just barely audible with 33 dB(A). 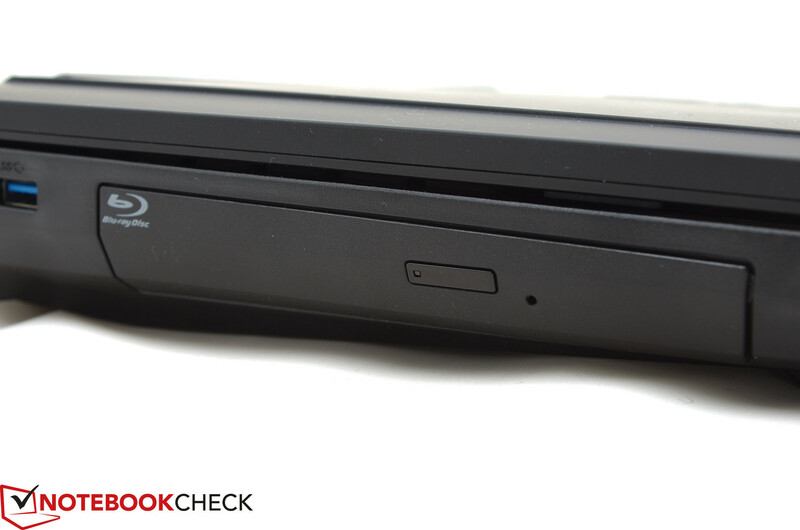 This is significantly better than the Schenker XMG P703; Clevo's P177SM barebone reaches 36-37 dB(A) during idle. Our stress test, which is similar to a typical gaming session, does not really change that situation. 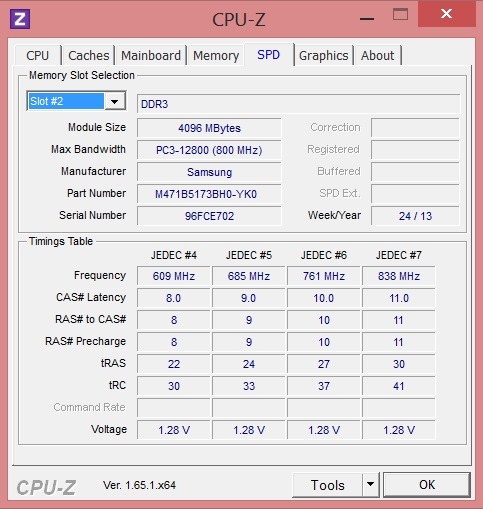 Our G750JH is surprisingly quiet with around 36 dB(A), despite the Core i7-4700HQ and a GeForce GTX 780M – that is a great result. 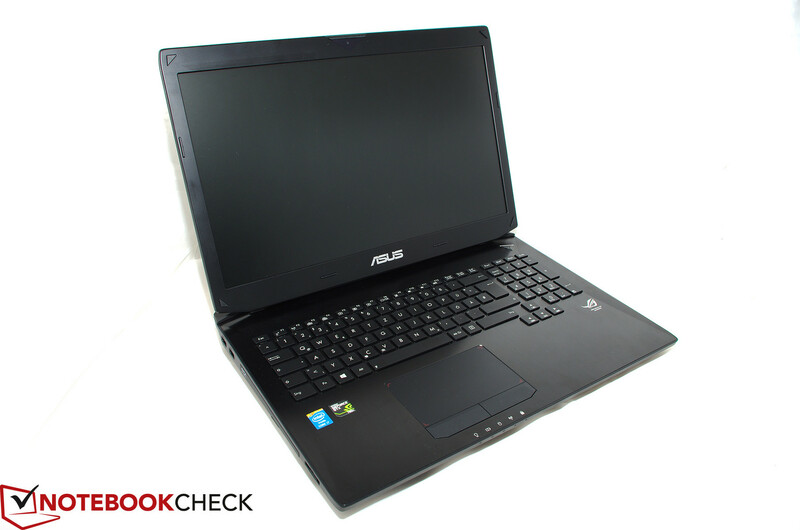 A look at the Schenker P703 shows that Asus did a really good job; the 17-inch competitor is considerably louder with 46 dB(A). The G750JH reaches 45 dB(A) under maximum load, which is still reasonable. 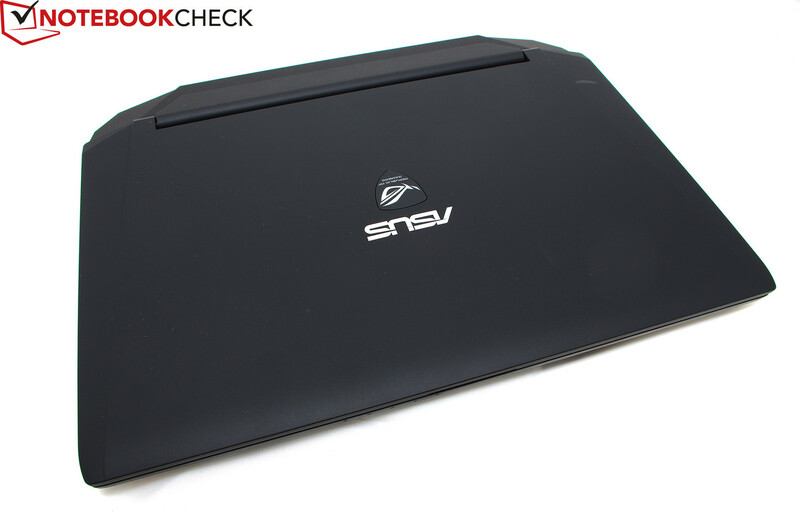 We already mentioned that Asus did a good job with the case. Thanks to the large construction there are no thermal problems. Considering maximum temperatures of up to 80 °C for the CPU and GPU, the case temperatures are very decent. The top of the notebook does not get warmer than 35 °C at its hottest spot. The situation at the palm rest is even better with a convenient 28 °C. The bottom gets a bit warmer with a maximum temperature of 41 °C but that should not be a problem. The reason for these temperatures is the two independently working fans that blow the hot air out of the back of the notebook. 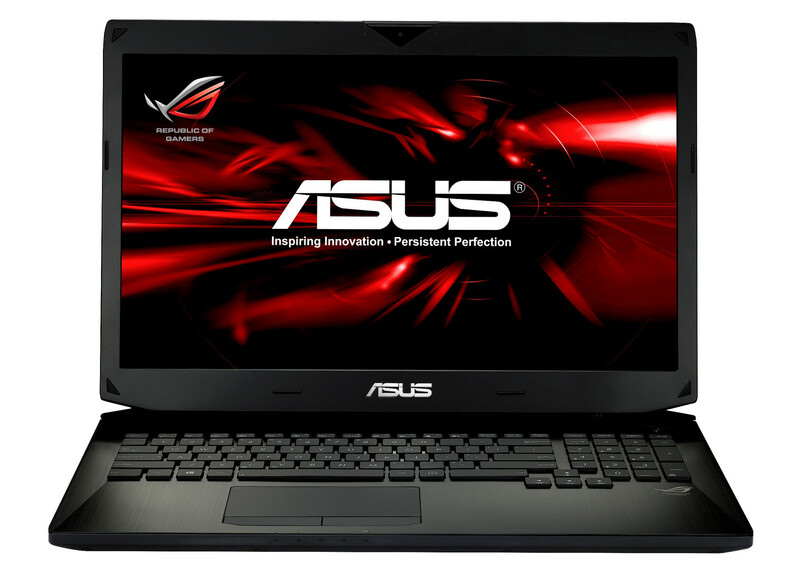 The speakers are identical to the Asus G750JW. 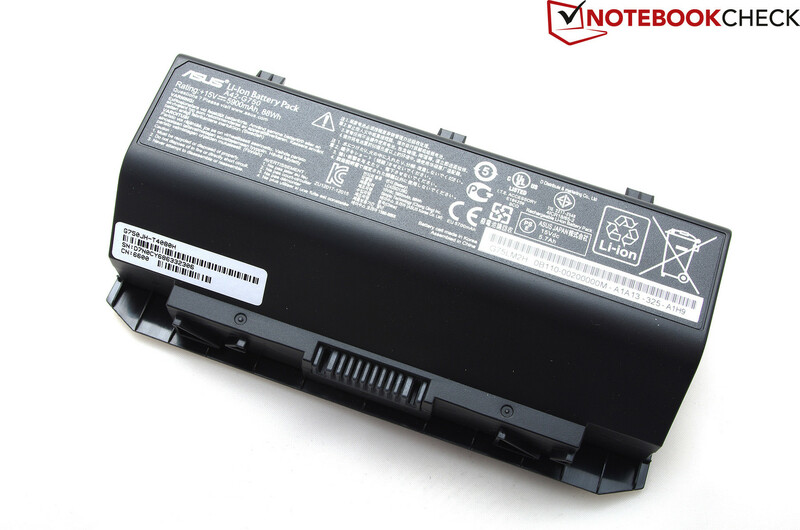 The energy consumption is very high because of the powerful components and requires a very powerful power supply unit; Asus provides a 230 Watts monster. The G750JH only consumes 15 Watts under ideal conditions. Windows' high performance profile with activated wireless module and maximum display brightness results in a maximum consumption of 31 Watts. 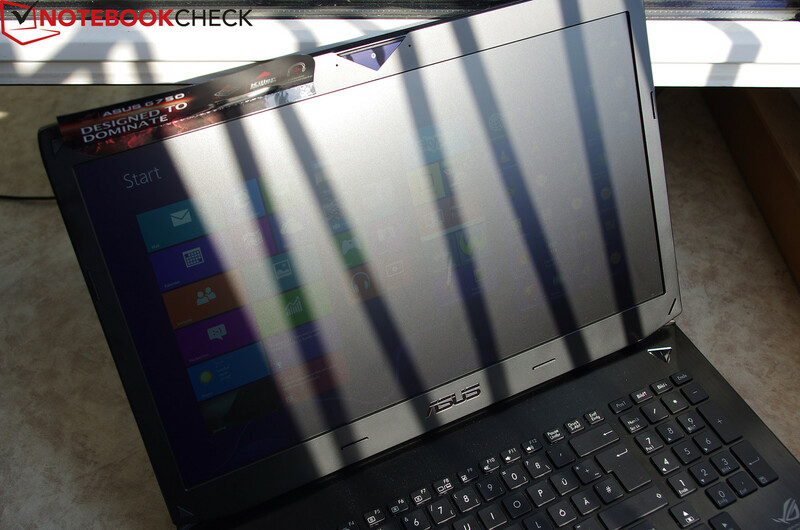 Our stress test shows the real consumption of the graphics card and the 17-inch notebook needs almost 200 Watts. 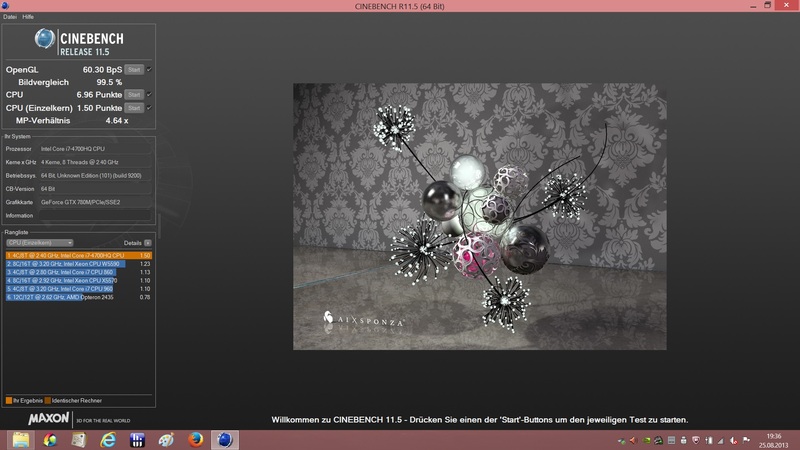 We simulate gaming sessions with 3DMark 06: 100 Watts on average is on a level with the similarly equipped One K56-3N2. 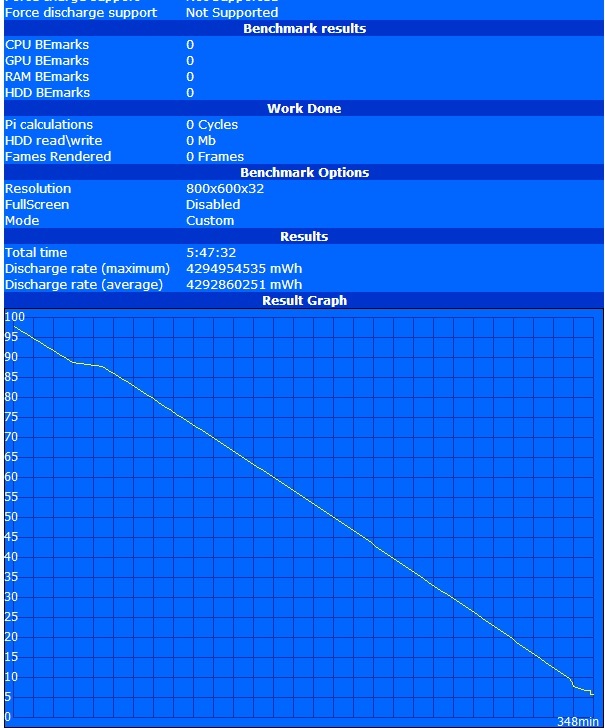 Despite the lack of switchable graphics, the battery runtimes of the desktop replacement are actually quite decent. The G750JH manages a runtime of around six hours during idle with minimum display brightness and deactivated wireless modules. You will have to recharge the battery after 3.5 hours web browsing or 3 hours DVD playback and a gaming session lasts up to two hours. 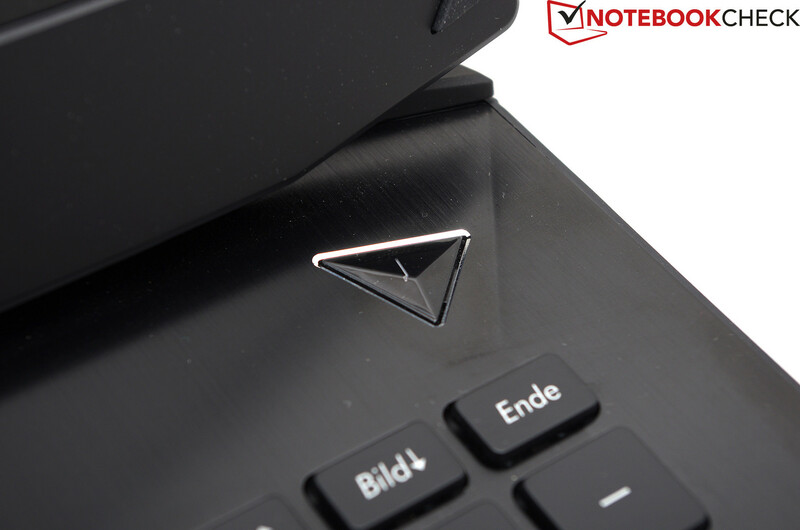 Powerful gaming notebook with high-end hardware. This fighter jet is very fast and very powerful. We really liked the gaming performance of the GeForce GTX 780M and gaming enthusiasts can enjoy maximum graphics settings. Intel's Core i7-4700HQ processor offers enough performance for gaming and does not slow down the GPU. 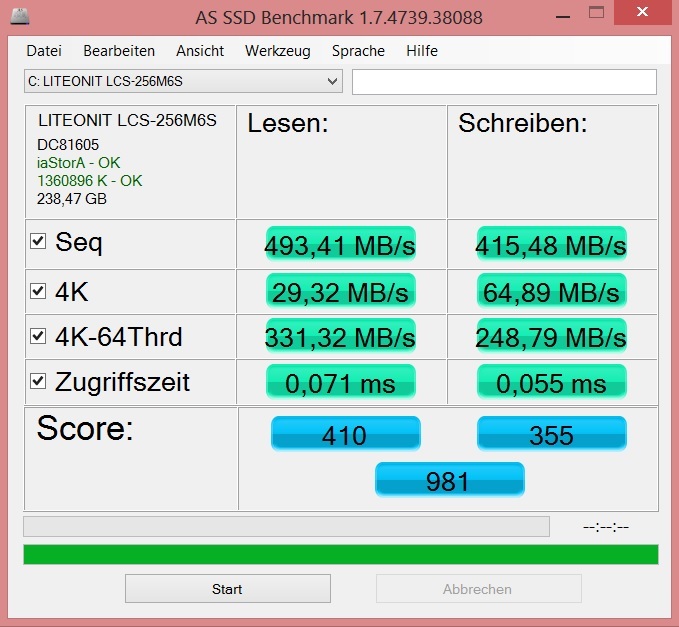 Another important factor for the high performance is the integrated SSD that massively improves the Windows experience. We also want to praise the good temperatures and the reasonable system noise. 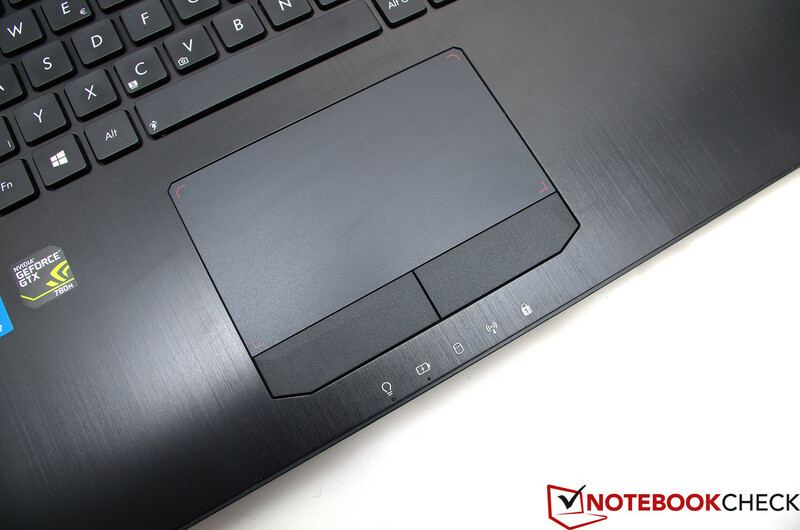 However, the G750JH is not a perfect notebook by any means. We were not convinced by the performance of the WLAN module. The reception is very weak and just disappointing for this price range. The other drawbacks from our last review are also still present. 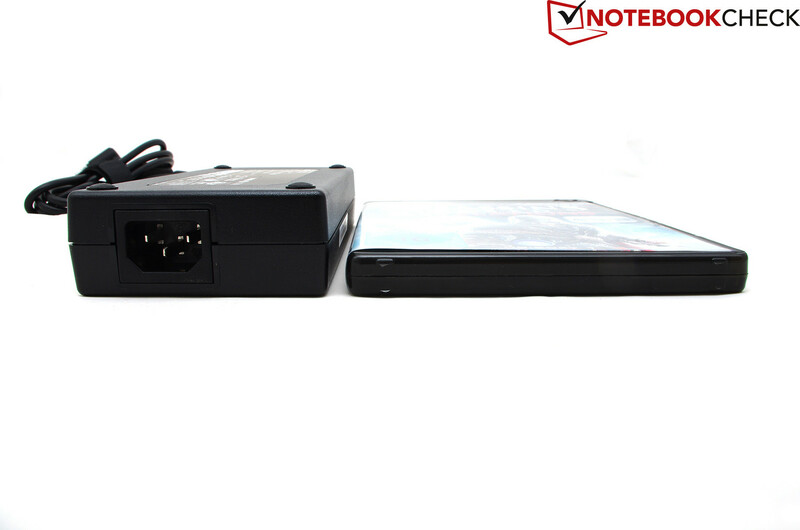 The case is still very bulky and heavy and the maintainability is limited. 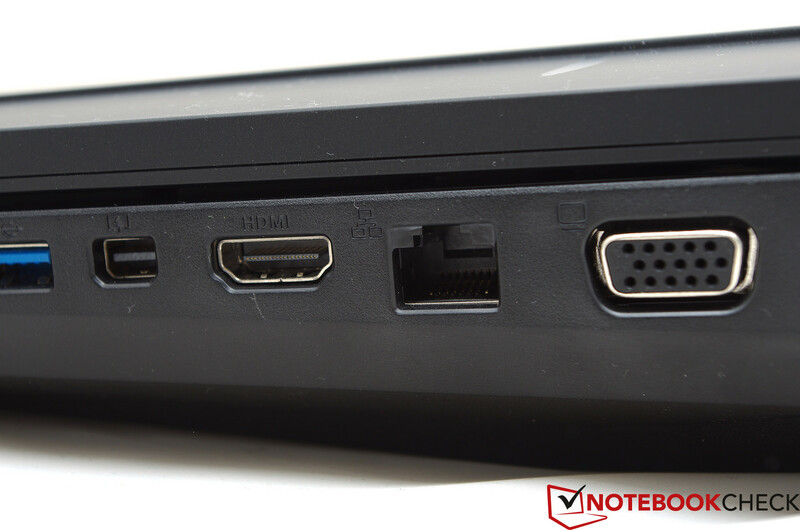 If you are looking for a powerful desktop replacement, the Asus G750JH is a good choice. 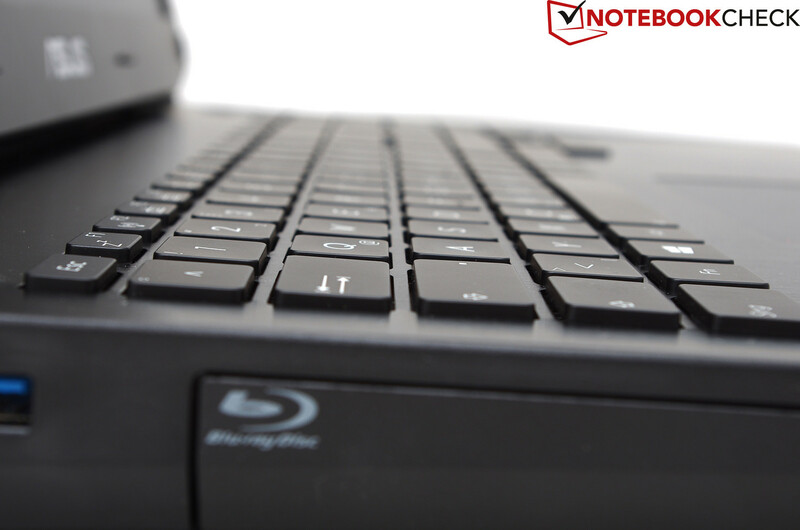 The notebook is usually powerful enough for a smooth flight in Full HD. The ports on the left side are far at the back. 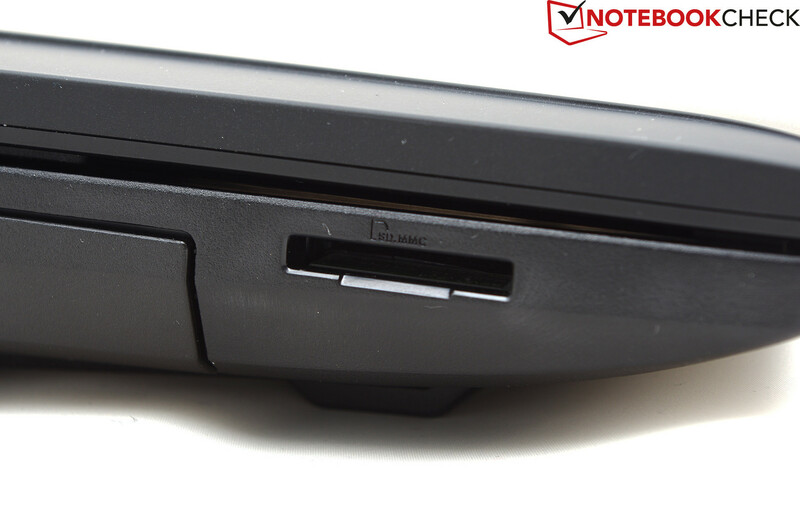 The display cover is matte black and rubberized. 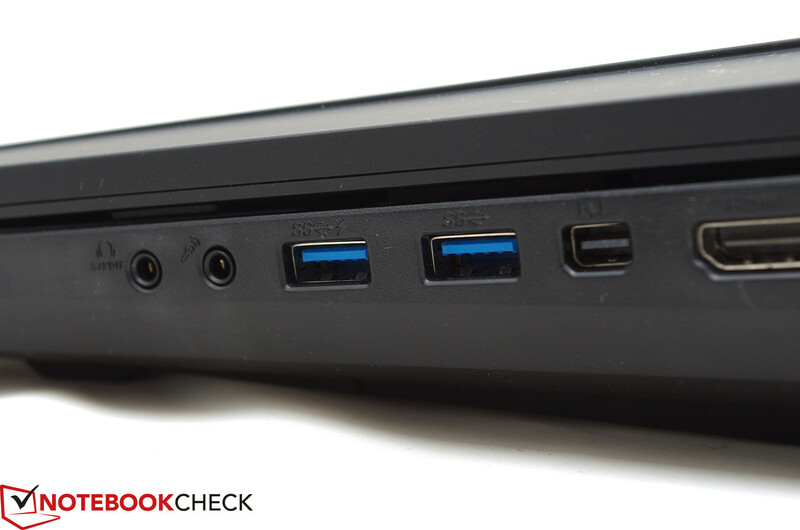 Two USB 3.0 ports are found on both the left and right side of the case. An Ethernet port can be used for wired networks when no wireless network is available. 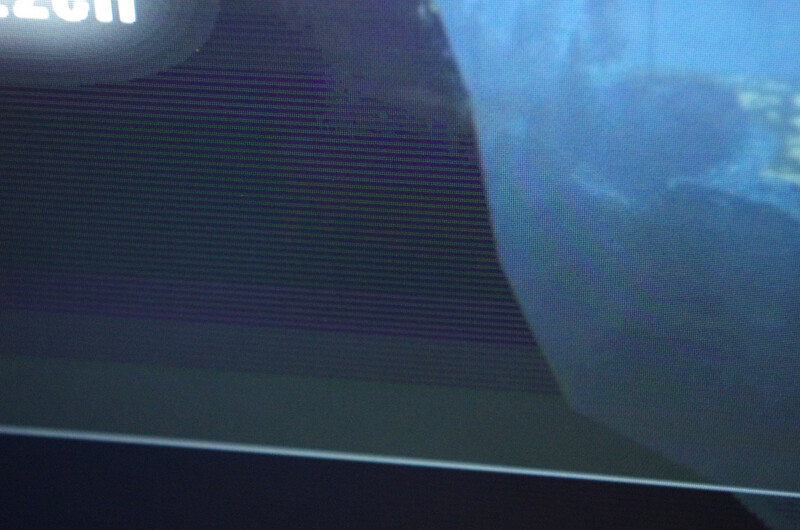 The SD card reader is at the left side in front of the optical drive. The G750JH is equipped with a Blu-ray combo drive instead of a DVD burner. A Kensington lock on the left side. The case is very heavy with around 4,200 grams. The touchpad is easy to use. The G750JH is equipped with some of the best hardware. The arrow keys are slightly shifted below the main keyboard. The ROG branding can once again be found on the palm rest. Power button at the upper right edge. The numeric keypad has four columns. 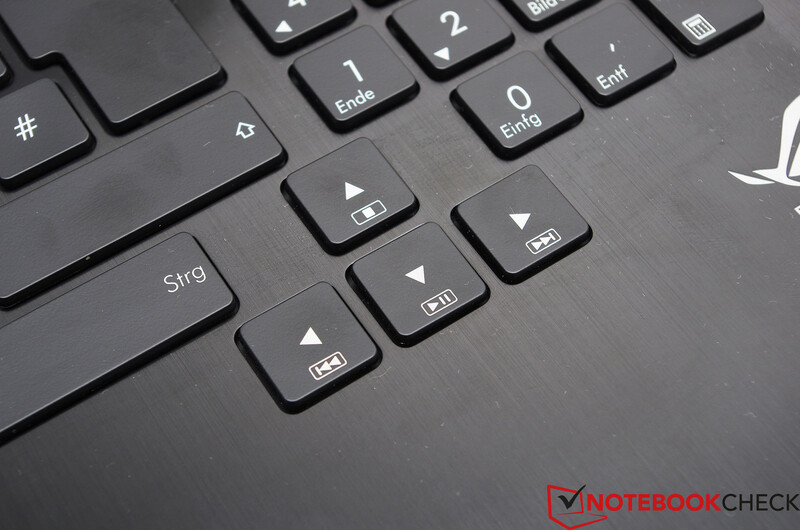 The chiclet keyboard has a convenient key height and a precise stroke. Generously sized keyboard for convenient working. The maintenance cover is quite small. The speakers are a bit too weak for such a case. Support feet add some height to the notebook. You can integrate up to 32 GB RAM. The fan exhausts are at the back. There are no ports at the front. 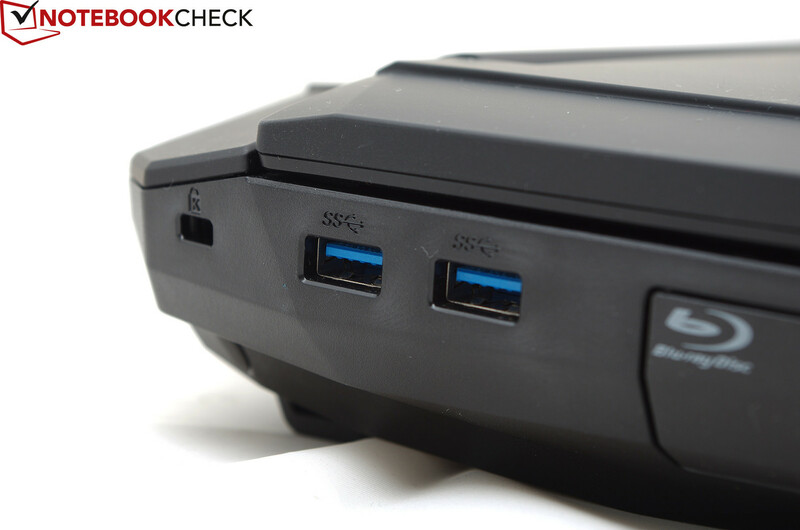 The USB ports on the right side are very close to each other. The high-quality case and the low temperatures. A larger maintenance cover with access to the fan. The excellent performance in combination with the low system noise.